Visit the book website www.paxtechnica.org. 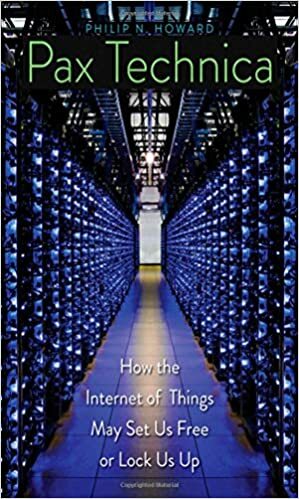 Howard, Philip N. Pax Technica: How the Internet of Things May Set Us Free or Lock Us Up. New York, NY: Yale University Press. 2015.